It was one of those picture perfect sunny “warmer” winter days here today. A day when you get out and do all those errands before the weekend comes. This weekend is chock full of things to do, so early preparations get me ready for Valentine’s Day. Oh yeah, and the Great Backyard Bird Count. And, the New Year program at the Conservancy. 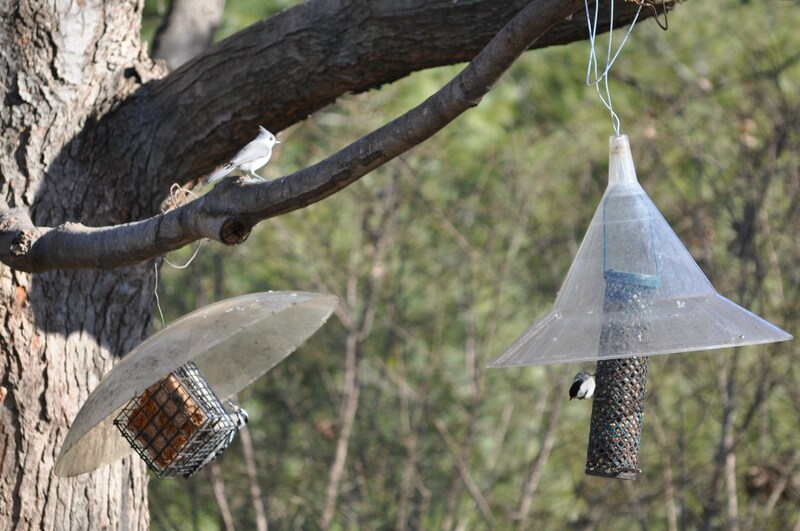 The feeders are all stocked and ready. I did get to Kendalls for nuggets to fill up the woodpecker feeders. 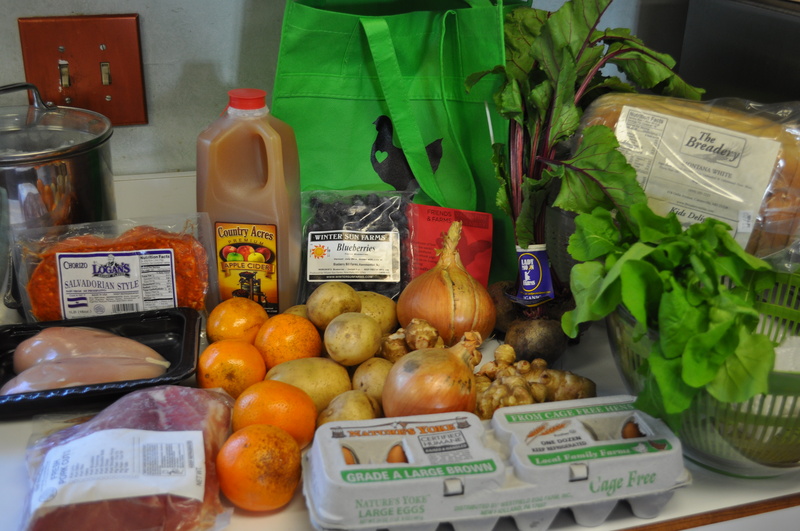 I picked up my Friends and Farms, and my Lancaster Farm Fresh CSA baskets. With a quick stop at Harris Teeter in Kings Contrivance to fill in those items for my weekly menu planning, I am all set to spend Valentine’s Day here at home. Celebrating with a dinner worth hundreds at a restaurant, and that I only spent a small amount of money to purchase. Friends and Farms gave us quite a bit of inspiration for cooking. I particularly liked those chicken breasts in the shape of a heart. How romantic. 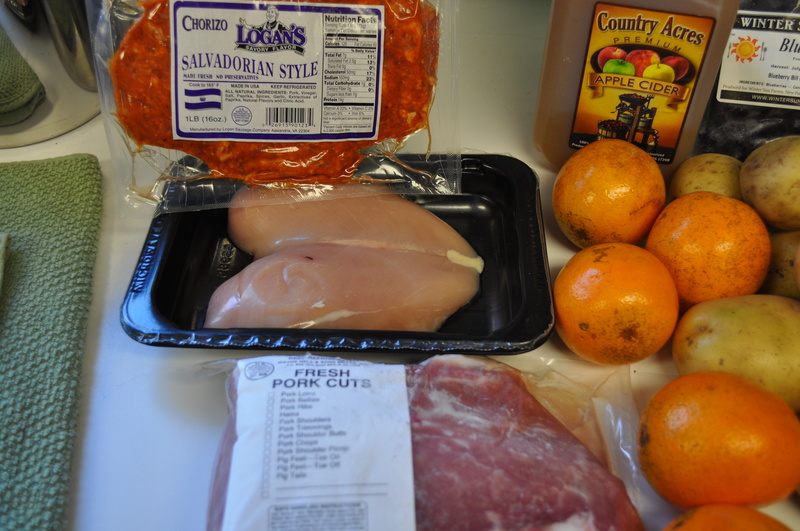 We also got pineapple oranges from Florida. Similar to Valencia, they will become a salad or two, with those beets and a red onion from a while back. As for those sunchokes, they herald a new partnership for F&F with one of the farmers I frequented often at the Dupont Circle market, Next Step Produce. I am thinking a really different interpretation of colcannon, using sunchokes, kale, and parsnips, along with a few potatoes. Why not? Who needs to be stuck in traditional recipes when we have so much fresh organic produce to inspire us? The pork roast and the apple cider. Will be dinner Friday night. Along with cole slaw. 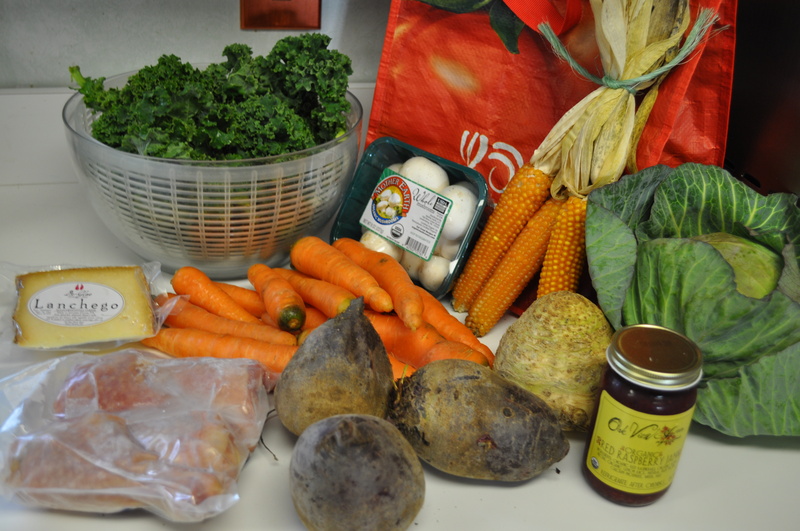 See below for my CSA basket that makes this dish possible. Here is the Lancaster Farm Fresh Omnivore basket today. Green cabbage. Perfect for slaw. That fresh kale. Mushrooms for a salad with the arugula from F&F. Mega beets. I love dry roasting beets and using them in salads. That humongous celeriac is making me crave roasted root vegetables. Again, I find it motivating me to break out the cookbooks and try something new. Who needs to fight the crowds at restaurants on Valentine’s Day. Certainly not us. We will be dining in style with minimum fuss, thanks to our local purveyors of fine foods. Posted in Birds, CSA, Food, Friends and Farms, LFFC, Local Businesses, Locavore, Real Food, Winter Eat Local and tagged birds, cooking, CSA, Food, foodie, holidays, Howard County, howard county conservancy, local businesses, Locavore, real food, traditions, value of CSA. Bookmark the permalink.